Wild flowers on the banks of the River Spey, near Grantown. 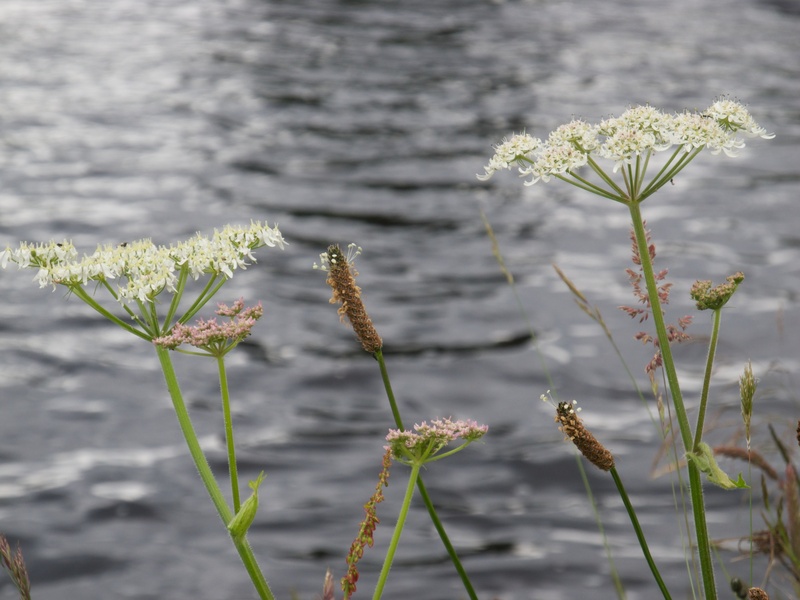 Posted in Photography, Scotland and tagged Grantown-on-Spey, photography, River Spey, Scotland, wild flowers. Bookmark the permalink.